Directed by Jonas Åkerlund. With Rory Culkin, Emory Cohen, Jack Kilmer, Sky Ferreira. 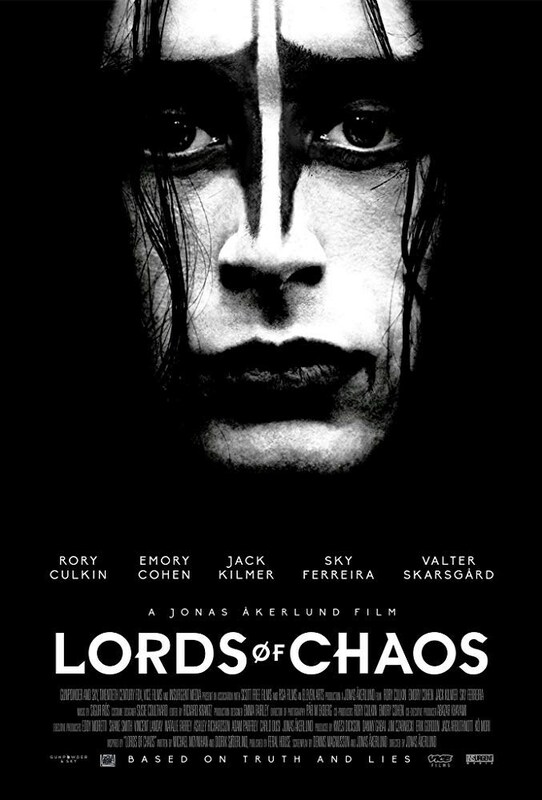 A teenager’s quest to launch Norwegian Black Metal in Oslo in the early 1990s results in a very violent outcome.